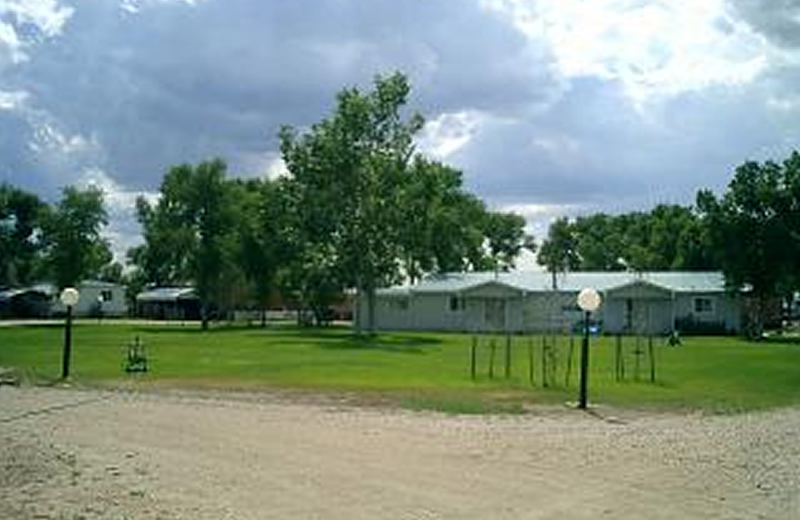 Clean, spacious, shaded spaces available on or off the river, picnic tables at each site, 30 and 50 amp electrical service, cable TV service included, leashed pets welcome, excellent private fishing on the North Platte River for guests only. Weekly, monthly and storage rates available. Open May 15 – October 31.